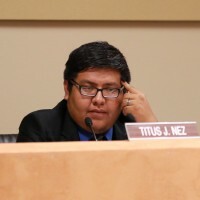 Judge Robert Aragon denied the position of defendant, Titus Nez, to dismiss the recall. Aragon said he could have an answer as early as tomorrow morning on his decision whether to allow the recall to proceed. 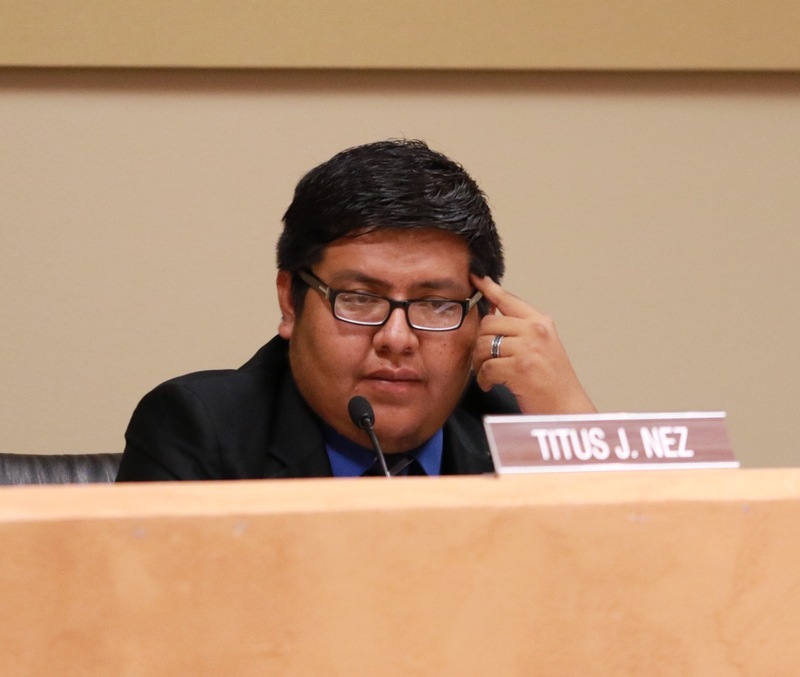 It's unclear what prompted King to take the step to recall Nez, but some sources say that the board behaved unethically when they placed Superintendent Frank Chiapetti on administrative leave. The Sun will continue to provide updates on this matter.